SSP, a leading operator of food and beverage brands in travel locations worldwide, has partnered with fast-growing café-bar and restaurant brand Grind and plans to open an outlet at a key London location within the next 12 months, with a pipeline of additional locations in both air and rail under discussion. Grind launched in Shoreditch in 2011, and the brand has since established itself as a best-in-class operator, ‘burning the candle at both ends’ to serve coffee, food and cocktails – to a killer soundtrack. 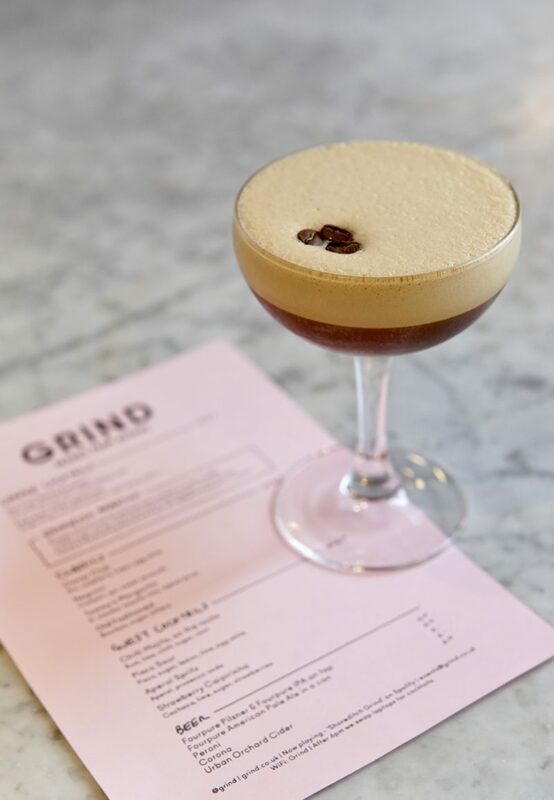 Grind’s coffee, roasted daily at their Shoreditch Roastery and HQ, is renowned as being amongst the very best in the UK and their cocktails, particularly the Grind Espresso Martini, have also established an enviable reputation. Grind also runs a recording studio at the original Grind in Shoreditch, as well as a late-night club-bar in Clerkenwell.